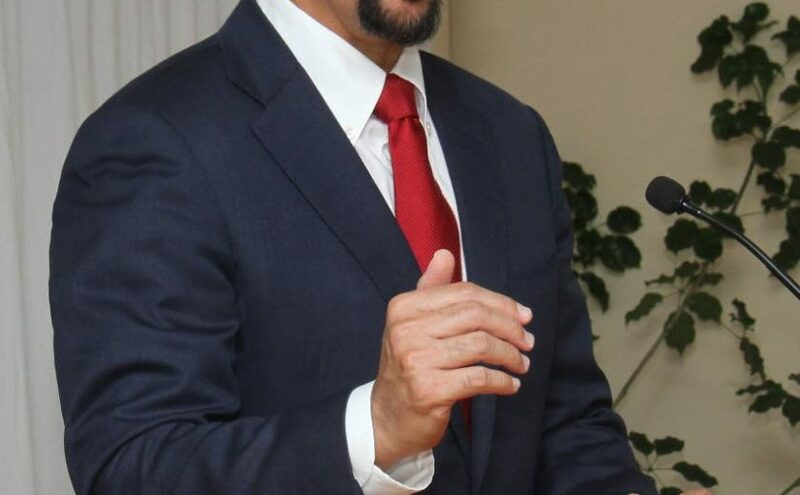 IN answering a Senate question on a fake TT identity card in the name of a Venezuelan, Minister of National Security Stuart Young revealed that the passports of an “ally country” are being falsified in TT. He vowed that anyone faking identification documents will be prosecuted. Opposition Senator Wade Mark had raised the issue in an urgent question to Young, who repeated his remarks from Sunday that he had asked for the matter to be fully investigated. “The Elections and Boundaries Commission has ascertained very quickly that the purported Venezuelan was not entered on the EBC database,” he said. He hit the Opposition, alleging it had falsely claimed the EBC would be involved in registering Venezuelans under a government plan. “This is not so. The EBC has nothing to do with the registration of Venezuelans. The registration cards that will be provided will not in any way resemble our national ID cards.” Young said the registration of Venezuelans was a national security issue. “From time to time and from time immemorial, documents have been falsified, not only in TT. The claim about fake ID cards was first aired on social media, and Young said if it was ascertained that “this social media mischief contains any act of criminality,” or anyone is found with false documents, including birth certificates, ID cards, passports, drivers’ permits or any other forms of false ID, they will be prosecuted by the police. The post Young: Fake foreign passports in TT appeared first on Trinidad and Tobago Newsday.